Robert J. Ulman is a divorce lawyer who is a member of the State Bar of Texas; the San Antonio Bar Association--Family Law Section; and the Texas Academy of Family Law Specialists. 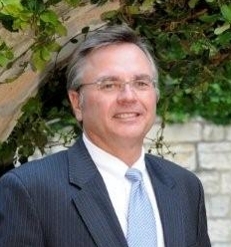 Robert Ulman is a director of the San Antonio Family Lawyers Association and he has been a speaker at seminars and workshops and a served as a lecturer for the San Antonio College paralegal program. Robert Ulman is a Board Certified divorce lawyer serving San Antonio and has been recognized by Texas Monthly and Scene in SA for his extraordinary work in law.